Kolkata, Feb 2: "We are not going back to ballot paper days. This has been the consistent policy of Election Commission of India (ECI) for quite some time”, in this words CEC Sunil Arora dismissed all the claims and doubts about the issue of malfunction with EVM tampering. He is interacting with the media on Friday after two-day deliberation with political parties and officials in Kolkata over the upcoming general elections. He strongly stated that the Commission is not going back to the days of the ballot paper. "We are not going back to ballot paper days. This has been the consistent policy of Election Commission of India (ECI) for quite some time. It is the present policy of the entire commission and I think it will remain as such. We are not going back to ballot papers being snatched; muscle power being used and inordinate delays in counting," Arora said. 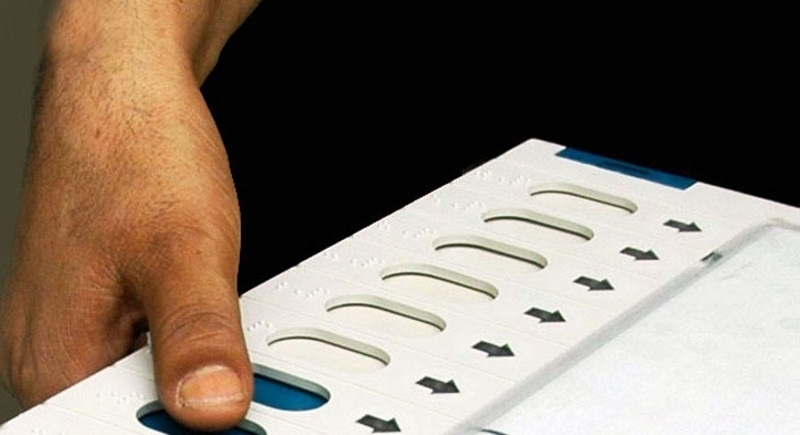 Reacting strongly on recent events of London, Arora said, “The Commission has lodged an FIR for spreading misinformation about EVM with ‘Criminal Intent’.” The Election Commission’s clarification comes days after several opposition leaders demanded that the commission brings ballot paper to replace EVM’s. Mamta Banerjee stated that opposition parties were working closely together on this issue. The CEC said strict action would be initiated against officers on election duty if they are found guilty of having wrong intentions while executing their duties.